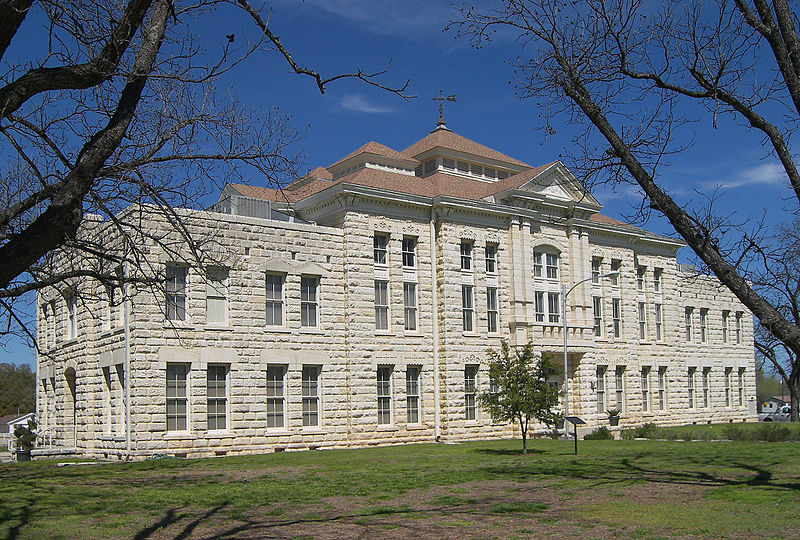 The Medina County Bar Association ( Texas ) is a professional association of attorneys practicing in Medina County Texas. 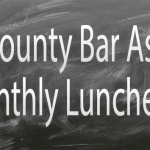 It’s members include lawyers from Medina County and from surrounding counties who’s purpose is to meet together on a regular basis to establish stronger social bonds with colleagues in the bar, to participate in continuing legal education and to develop useful custom CLE. Providing access to the State Bar of Texas Local Bar Services Section, to provide outreach and support to the community including scholarships, Law Day Programs, Veterans’ outreach, etc. and to keep abreast of the Local Rules of Court for the 38th Judicial District Court and the Medina County Court at Law for Medina County, Texas and new matters involving the administration of the Courts.